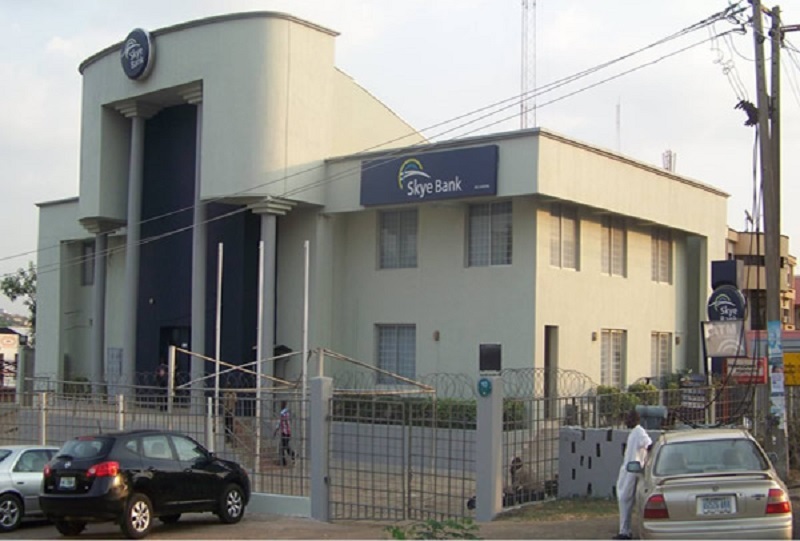 Mid-tier lender, Skye Bank Plc, has reaffirmed its commitment to turn around fortunes of the financial institution. On July 4, 2016, the Central Bank of Nigeria (CBN) intervened in the management of the bank by reconstituting the Board of Directors to pave the way for a new team to take charge of the affairs of the company. The apex bank also gave the reconstituted board the mandate to resolve various issues that were hindering the optimal performance of the institution. Latest information from the lender showed that the central bank has extended the tenure of Skye Bank board for another two year till June 30, 2020. 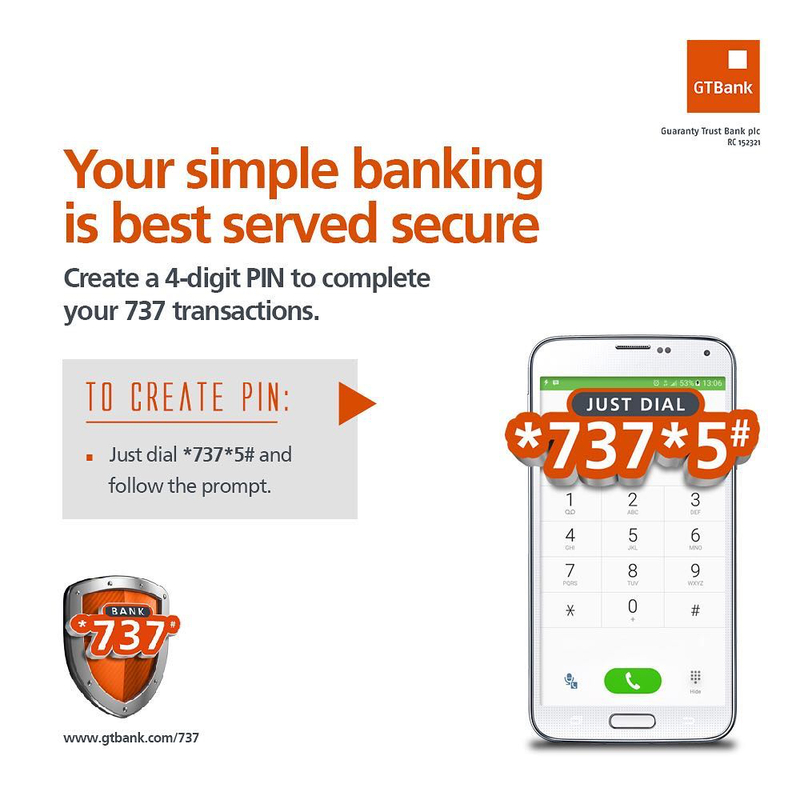 This was confirmed by the financial institution in a statement made available to the Nigerian Stock Exchange (NSE). According to Skye Bank, it was working tirelessly with the CBN to conclude various resolution initiatives to achieve a positive turn around for the bank. 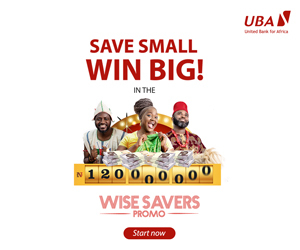 “We wish to assure the bank’s shareholders and all stakeholders of the commitment of its board and management, working with the CBN and other regulators, to conclude various resolution initiatives to achieve a positive turn around for the bank and deliver value to its stakeholders,” the statement signed by Skye Bank’s Secretary/General Counsel, Mr Babatunde Osibodu, said. Skye Bank said in the two years of the board’s mandate, the team has stabilised the institution, entrenched sound corporate governance and risk management practices, and restored depositors’ confidence.